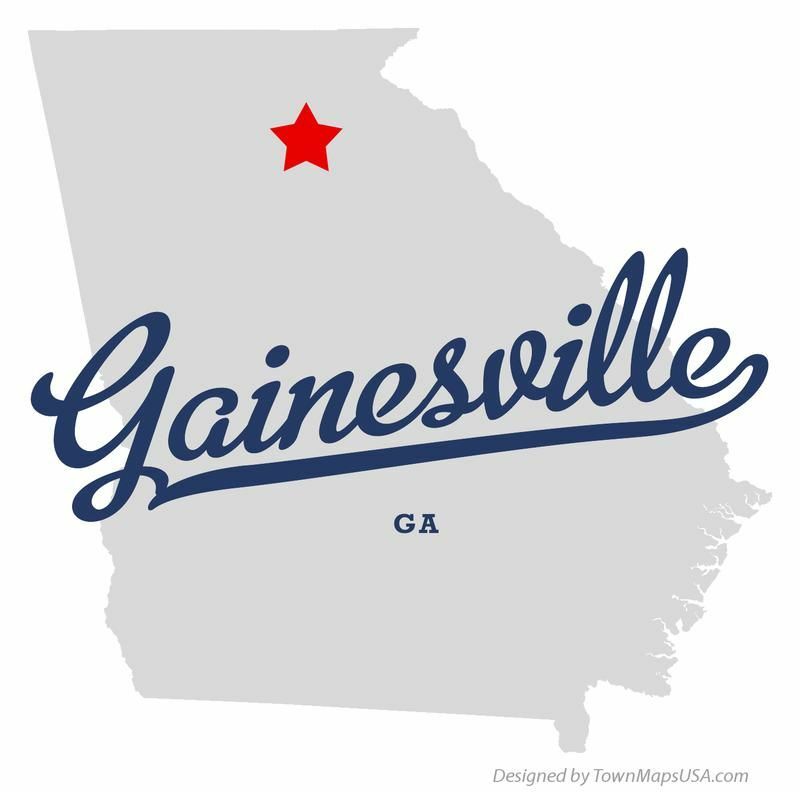 When you are involved in a Car Accident in Gainesville, Georgia; dizziness, headaches, insomnia, numbing, stiffness, memory problems, Low Back Pain, and Neck Pain can continue for months or even years. If you don't find the right doctor near you, that pain will begin to dramatically affect your quality of life. That's what makes finding the correct Chiropractor who has a history working with auto accident victims so critical. In fact, many people are beginning to realize that Chiropractic Care Treatments produce the most accelerated and longest lasting results following a car accident. At Arrowhead Clinics, we have been serving the Gainesville, Ga community with the highest quality Chiropractic Care for over 40 years! Chiropractic pain management at Arrowhead Clinic's Gainesville, Ga office is well suited for car accident victims; our approach to care is gentle, safe, targeted to your pain area and always all natural. We achieve these results not with harmful muscle relaxers, potentially dangerous therapies or potent narcotics but with proven tools such as Chiropractic Adjustments to facilitate proper motion in the joints, spinal decompression therapies that use intermittent spinal traction to take stress off injured vertebral joints while concurrently hydrating your discs, electrical stimulation to reduce muscle and nerve pain in localized areas and much more. Car-on-car fender benders occur at low speeds and cause minor damage. Accelerate too fast through parking lots at malls, grocery stores, schools, etc. Become distracted due to putting on make-up, using their cell phones, tuning the radio, etc. 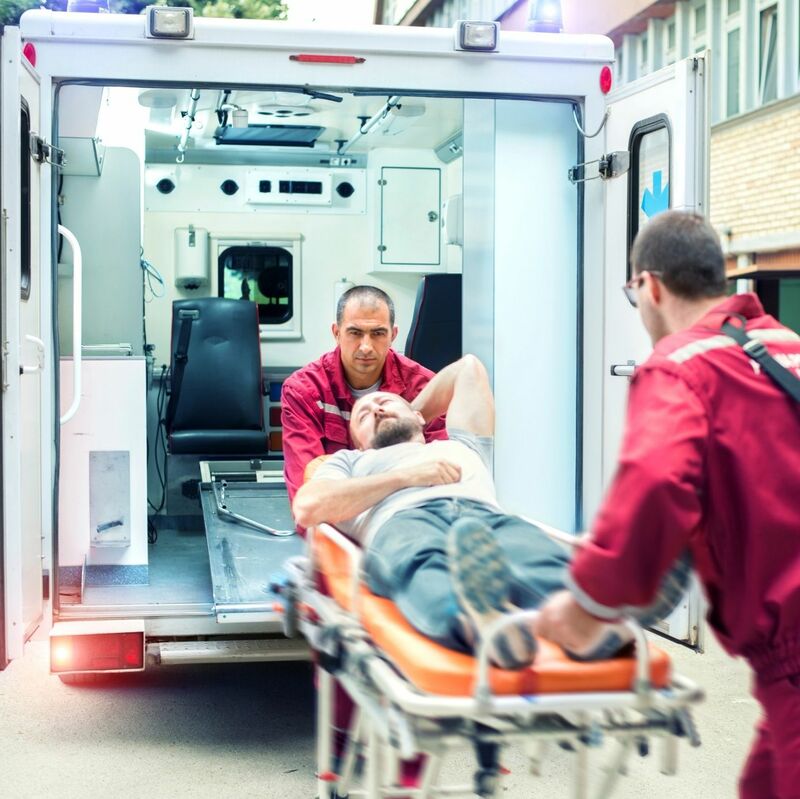 The most prevalent delayed injuries after being in an automotive crash are soft tissue injuries. "Whiplash" describes soft tissue injuries in the cervical spine, and it's an operative term mainly because of the public's familiarity with it. Whiplash is commonly defined as pain in the neck, but can affect any part of the neural pathway, including down the spine and into the extremities. With these symptoms, your quality of life and everyday tasks become quite unpleasant. The injury help a chiropractor provides can quickly relieve your pain and tightness, allowing you to return to a healthy lifestyle. Once our nervous system is compromised any function of the human body is at risk and can cause further complications. From movement, blinking, and heartbeat, to the regulation of hormones, breathing, and vision. And even worse if left untreated depleted nerve energy will lead to pain, fatigue, organ dysfunction and eventually disease. All treatments given by our Trusted Chiropractic Doctors are natural and safe and preferred by car accident injury victims over costly surgeries and potentially addicting medications that only cover the pain. Based on the results of your chiropractic exam and previous medical history, diagnostic studies might be ordered by the doctor to help determine structural abnormalities for more accurately diagnosing your condition and provide compelling evidence to the insurance company why and where you need Chiropractic treatment after an Auto Accident and possibly an Attorney Referral. Specialized and trained chiropractors also implement chiropractic adjustments, also known as spinal manipulation, to correct the structural alignment and improve your body's physical function. In addition to easing your pain, chiropractic treatment can also boost your immune system, erase dozens of diseases from the source, increase your energy, add years onto your life, and promote your health and level of fitness. Adjusting a spinal joint may (but doesn't always) result in the release of a gas bubble between the joints called a cavitation, which makes a popping sound. The same thing occurs when you “crack” your knuckles. This common noise is caused by a sudden decrease in pressure within the joint, which results in dissolved gasses in the joint fluid to be naturally released. It is completely harmless and usually very relieving. The postural correction, muscle re-balancing, and pain management protocols we use at our Gainesville Chiropractic office are changing the way people recovery after a Car Accident. If you were recently in an Auto Accident and are still experiencing symptoms, CALL NOW! 800-961-PAIN (7246) or click the link below for a Free Consultation with one of our doctors at the Top Local Chiropractic Clinic Near You in Gainesville, Georgia. We look forward to helping you get well quickly.